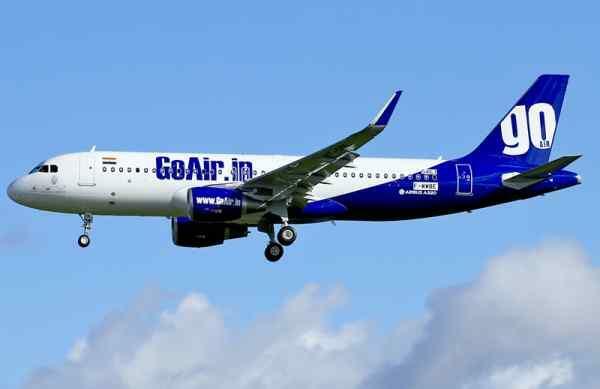 Go Air is one of the leading low-cost airlines in India. With its base in Mumbai, the airline operates flight services to 21 destinations within India. The airline’s motto of making travel a comfortable one for the passengers has led to the introduction of Go Air web check in facility. With the web check-in option, the passengers can check-in to the flight without actually being present at the airport. Once the passengers have made the reservation and they get the confirmation of the same, they can login to the website of the airline for check-in. Click on the “Web check-in” option of Go Air and the screen will ask them to enter the details such as the First name, Last name, PNR number and the departure city. Once they fill in the information, the website will give the passengers an e-boarding pass. With this e-pass, the passengers can directly go to the boarding gate. If the passengers with web-check in facility have luggage to check-in, they have to leave it at the baggage drop-off counter and then proceed to the boarding gate. The web check-in option is open between 24 hours and 2 hours prior to the scheduled flight departure. Passengers travelling with infants cannot use the Go Air web check-in option. Similarly, unaccompanied minors and passengers with disabilities needing care should not use the web check-in facility. They have to report at the airport check-in counter for the same. The web check-in passengers have to report at the airport at least 45 minutes prior to the flight take-off.